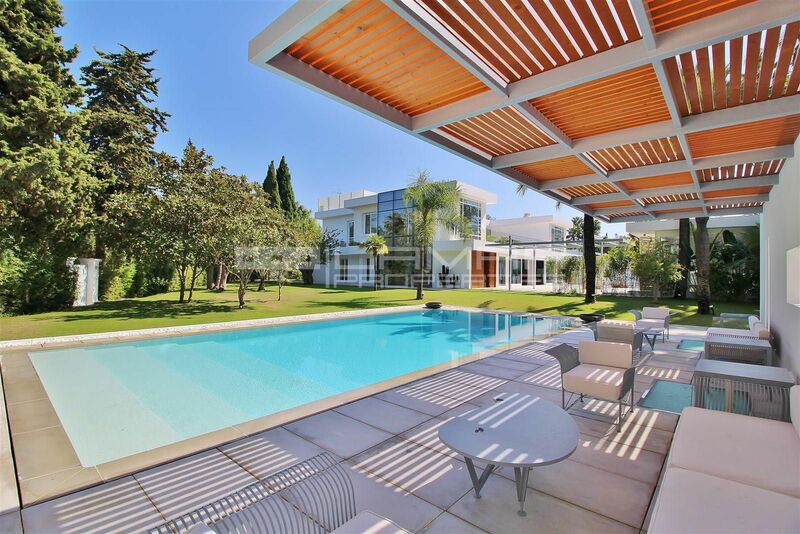 Lamar Properties is an exclusive Real Estate agent based in Marbella, Spain. We offer fully comprehensive and high quality services to our clients, for luxury property sales in Marbella as well as rentals of distinguished properties on the Costa del Sol. We take pride in delivering exceptional consumer experiences, by building personal and honest relationships with our customers and property owners, ensuring we always have the best luxury villas and apartments for sale in Marbella and the surrounding areas. Our thorough knowledge of Marbella, Puerto Banus, the Golden Mile, Nueva Andalucia, Marbella East, San Pedro, Benahavis and Estepona allows us to search and select the best private villas and apartments for sale and for rent in prime locations. 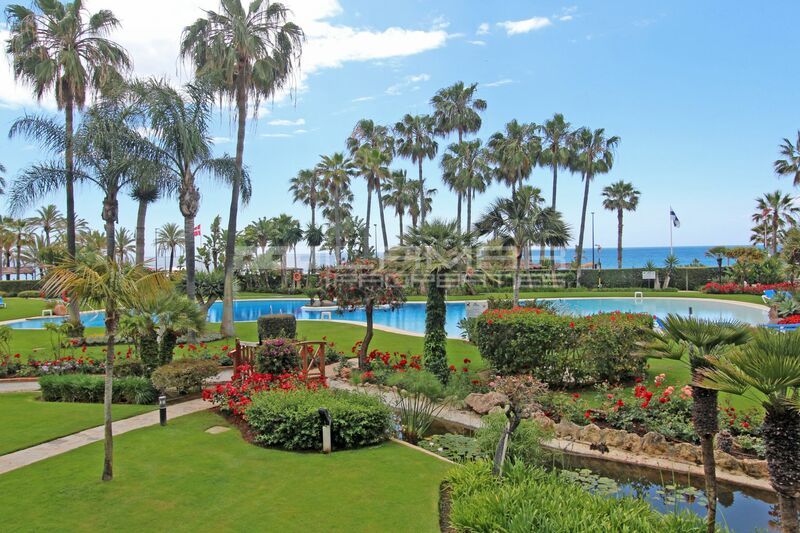 Browse our website for a view of the variety of splendid properties we have on offer from the hills of Sierra Blanca to the front-line beach of Estepona. Marbella is a cosmopolitan Mediterranean destination which offers a wide range of possibilities for the enjoyment of visitors and residents. For more information, read our Marbella Guide and Blog. I agree to receive comercial info, even by email.